LeEco Le1s Price Specifications Features . 1 LeEco Le1s Price Specifications Features . 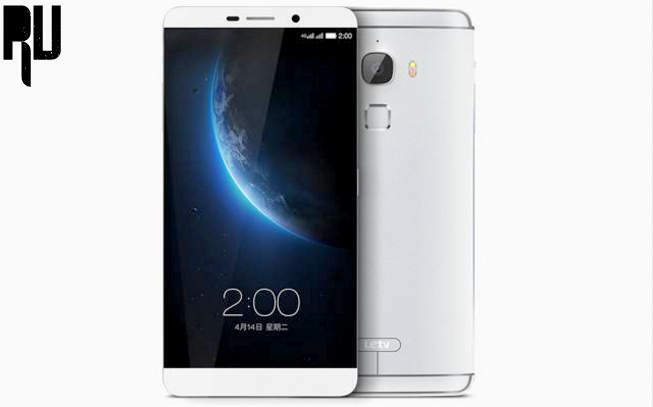 1.1 LeTV Le1s Price Hardware Specifications . LeEco earlier known as Letv Launched Le1s .This is the first Handset in Indian market From LeEco. The company launched the smartphone in the sub 10K segment which is one of the most popular segment in Indian market . Today we are Here with a Short review on The letv Le1s . We will also discuss about the price,Specifications and features of the Newly launched LeEco Le1s . LeTV Le1s Price Hardware Specifications . Letv Now known as LeEco Launched the mid range smartphone in india on Wednesday 20th . The best part about Le1s is that it is one of the rare smartphones that comes bezel less Display . Sounds Interesting ? Lets Get more into the specifications of Le1s . Lenovo K4 Note Price,Specifications,Features . As it comes under the phablet category so it carries a 5.5 Inch Full High Definition display . The best part about the display of Le1s is that it comes with a pixel density of 401 . Coming to the resolution of the Le1s display resolution So it comes with a 1920X1080 Resolution . LeEco Letv Le1s vs Lenovo K4 note . The Letv Le1s comes with a Powerful Helio X10 Mediatek octacore processor coupled with 3Gb of ram . The smartphone is undoubtedly one of the best smartphones for those who want heavy multitasking and Gaming . The helio X10 is the most powerful Processor from Mediatek .Coming to the internal storage , The Le1s comes with 32 Gb onboard storage with no expandable sd card slot . The Smartphone also comes with a fingerprint sensor at back which is said to unlock the device in 2-3 seconds . Le1s comes with a combination of 13 megapixel + 5 mega pixel camera . At the rear there is a 13 mp camera which is capable of recording full hd videos . At the front there is a 5 Mp selfie camera with features like the beautify mode , autofocus . This is the best thing which i liked about the Le1s , the smartphone is a metal body smartphone which makes the device look like a Premium device . The smartphone comes with a 3000 Mah battery . The smartphone comes with fast charging technology which charges the smartphone to 50% in just 1 hour . The smartphone comes at a Price tag of 10,999 rupees . The Le1s will be available on flipkart via Flash sale , The first sale will be held on 2nd of Feb and registrations for the sale will be started from 21st of January . The Le1s is undoubtedly a good smartphone in 10,999 rupees . But being a new company in the Indian market it is difficult to say anything at this time because things like Service centers , after sale service , software support matters. However if we see the specifications of the smartphone so it is undoubtedly one of the best smartphone at a price tag of 11k .Not only this but it is also the biggest competitor of the newly launched Lenovo K4 note . So this was our guide on the Specifications of LeEco Le1s .